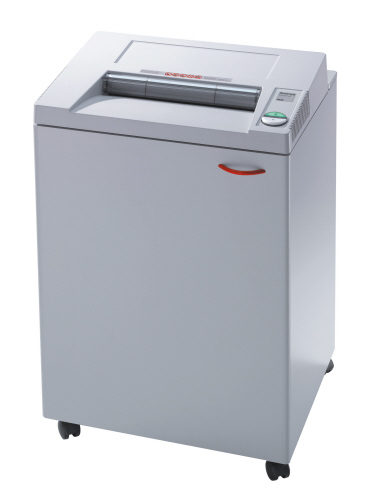 All our Type IIIB / Level 3 (RCMP approved) shredders are approved for use with-in Canada Government and Department of Defence offices. 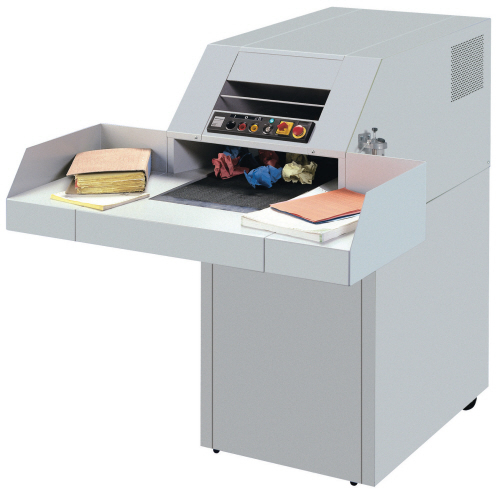 These SEG (Security Equipment Guide) models shreds paper into 4 mm x 40 mm waste material and are generally used for Bulk media destruction where Confidential Bulk Destruction, Protected B applies. Designed for physical property destruction standards in Canada - Federal, Provincial, Municipal and Department of Defence. 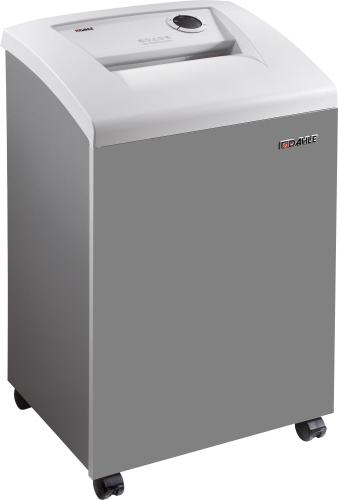 OREweb.ca® carries a selection of Type IIIB / Level 4 Bulk media Government Approved Shredders.